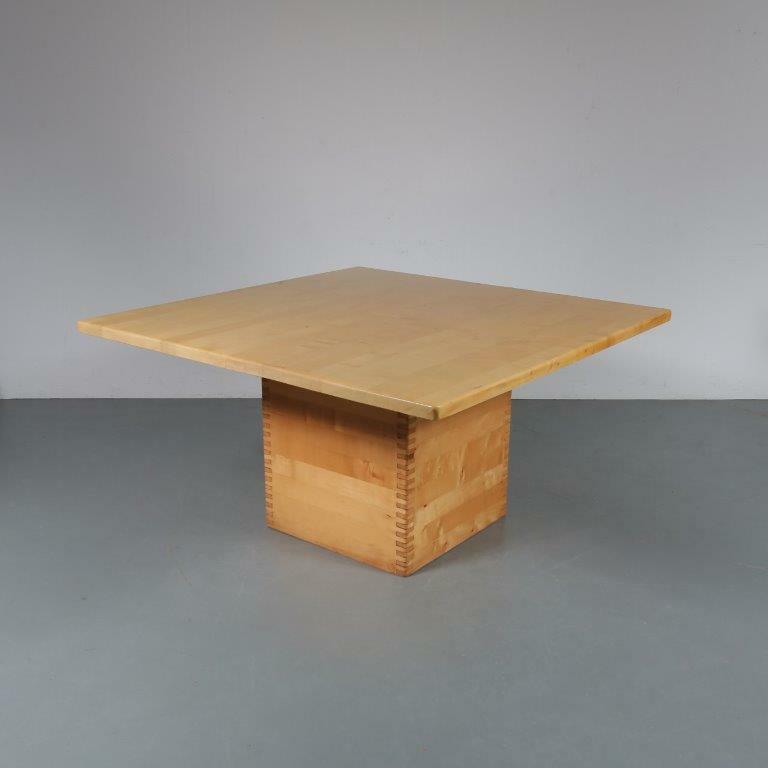 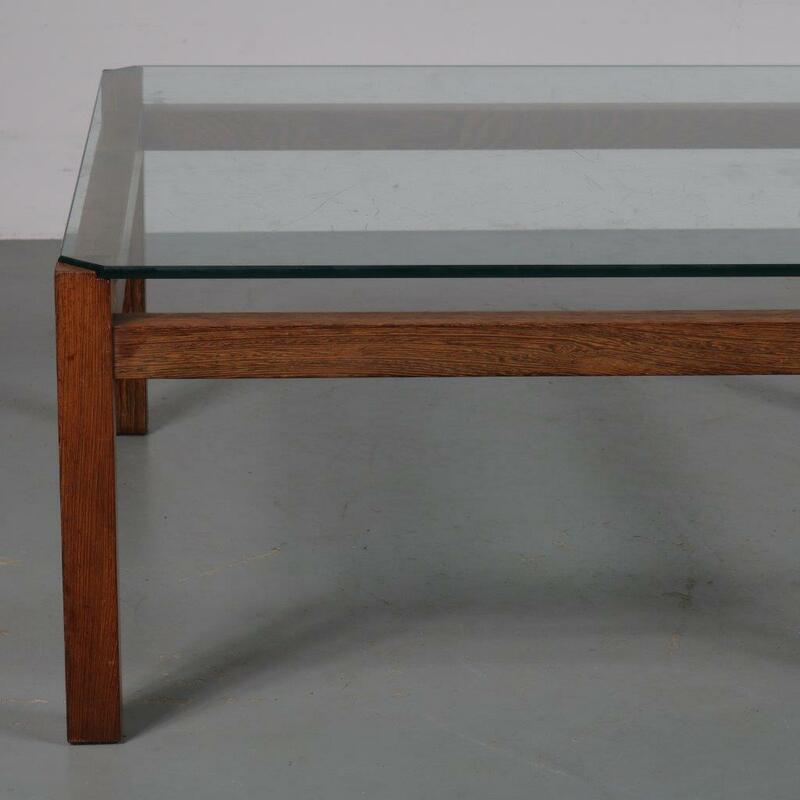 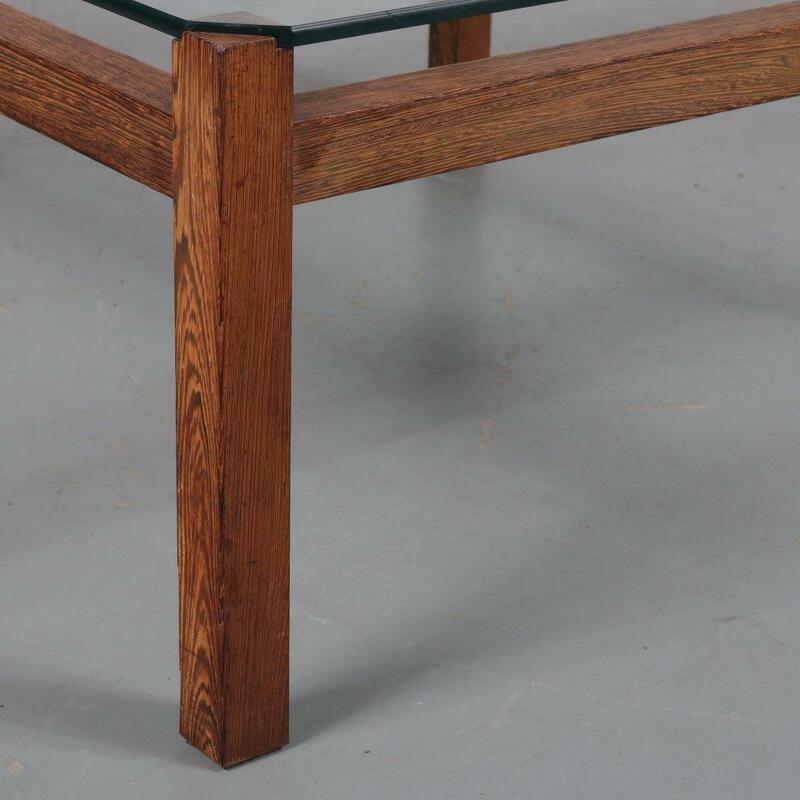 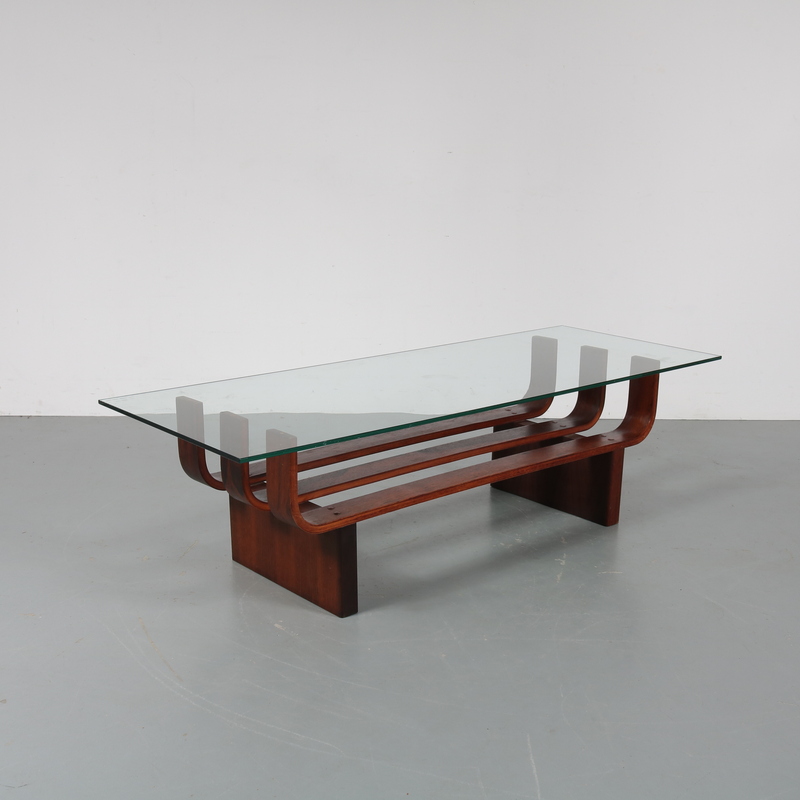 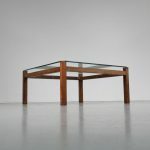 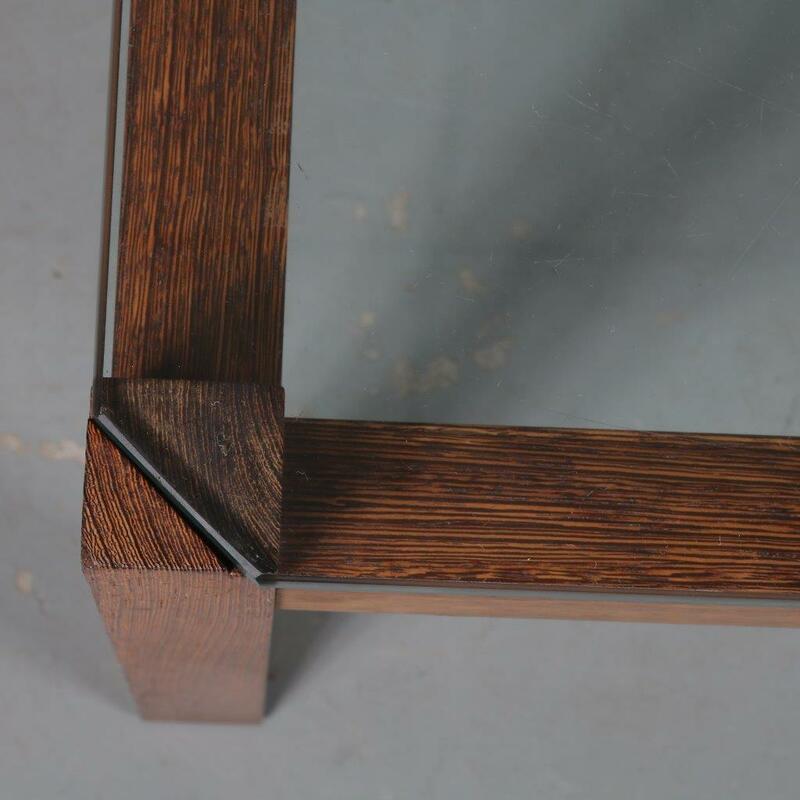 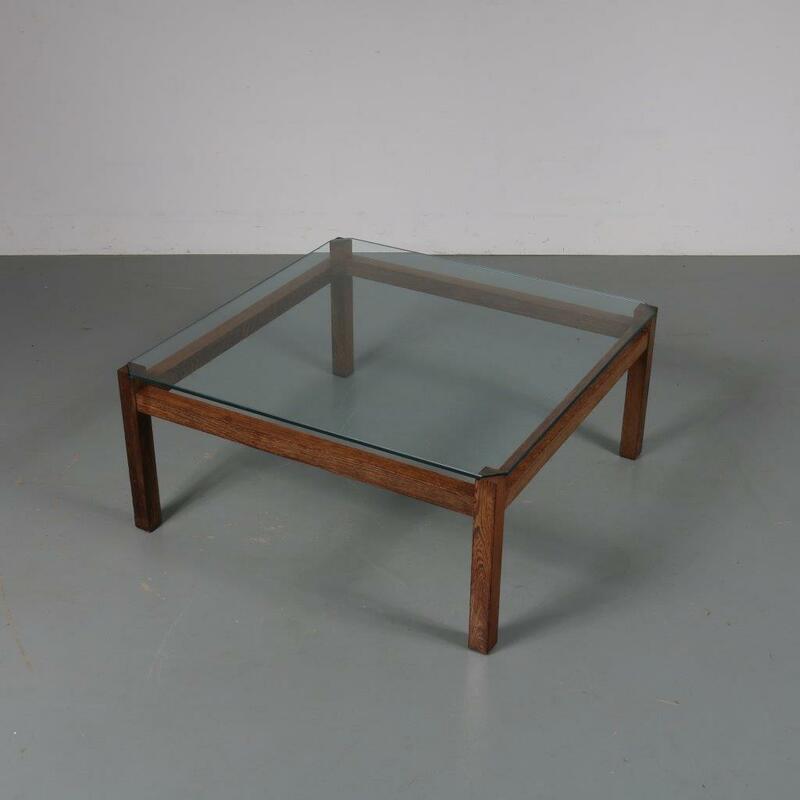 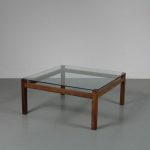 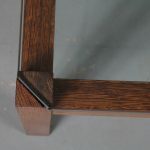 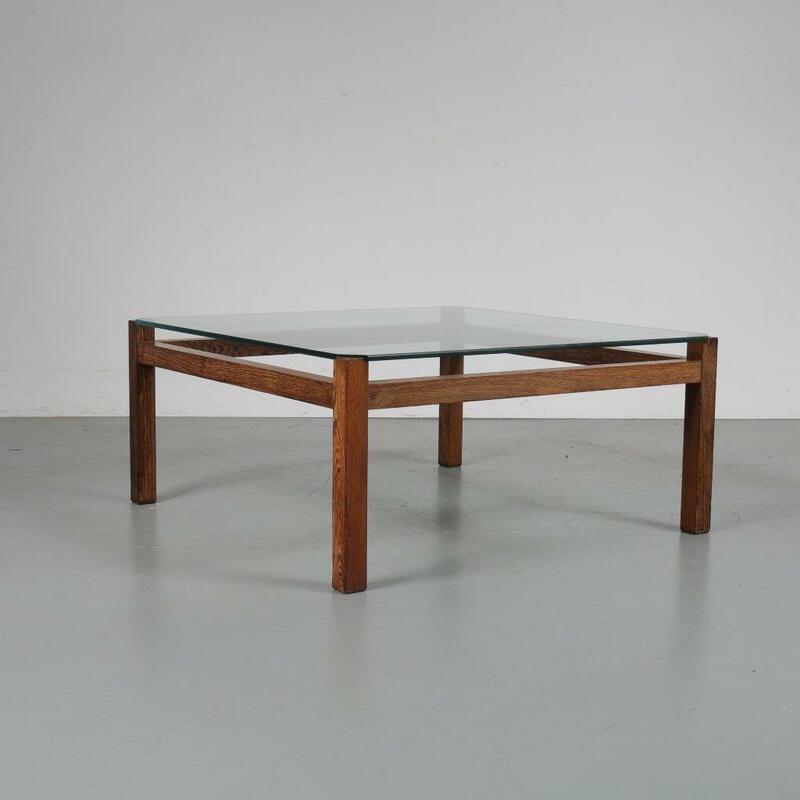 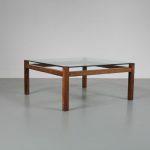 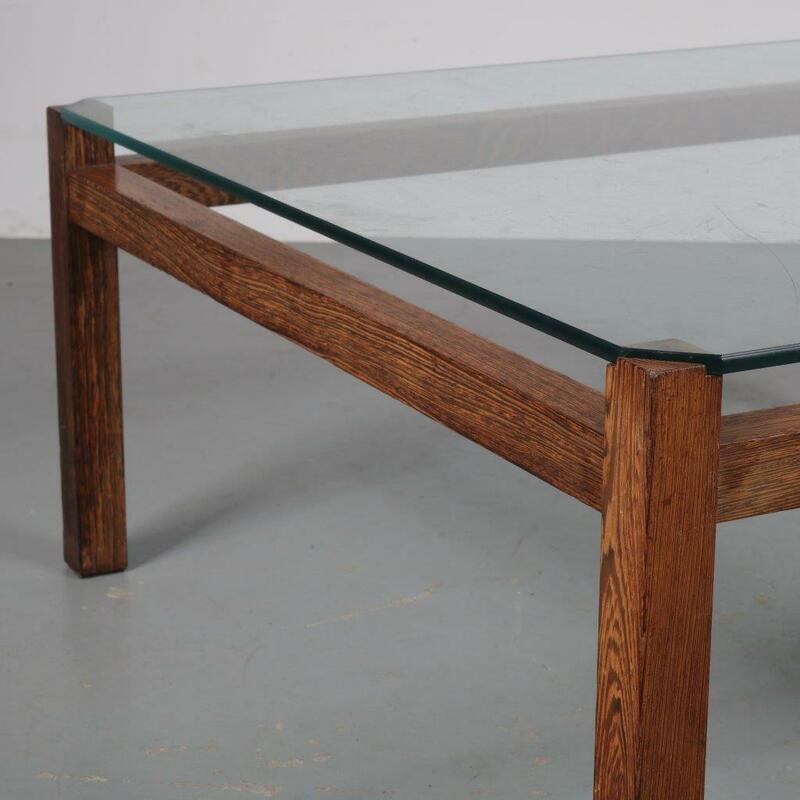 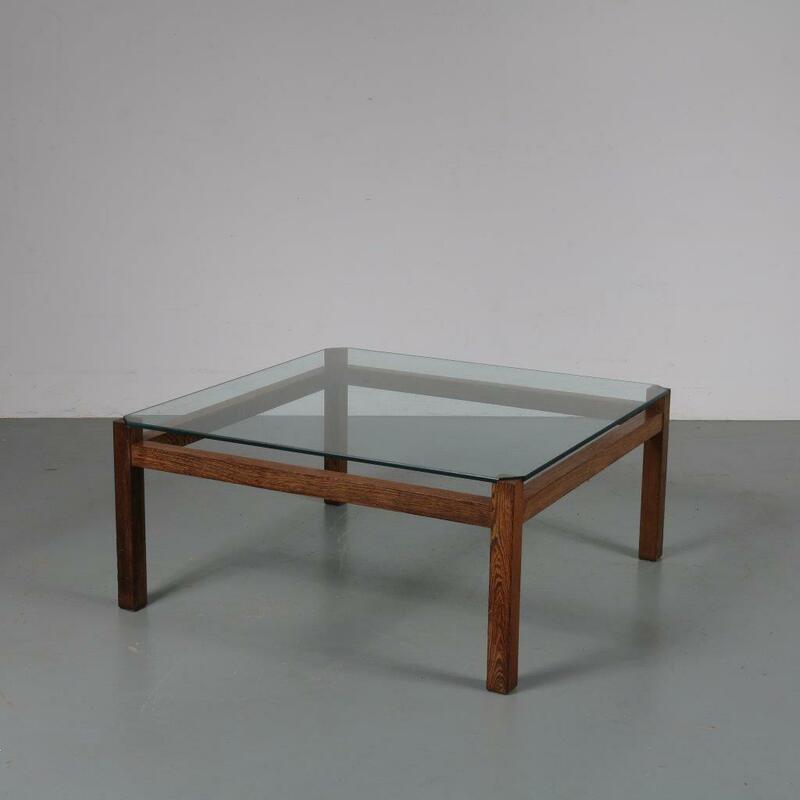 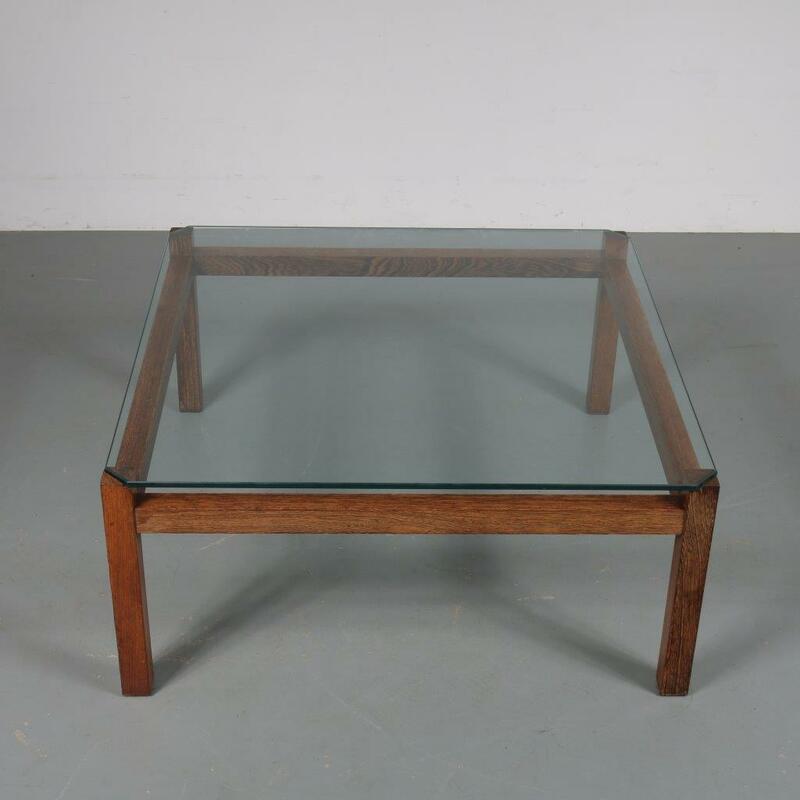 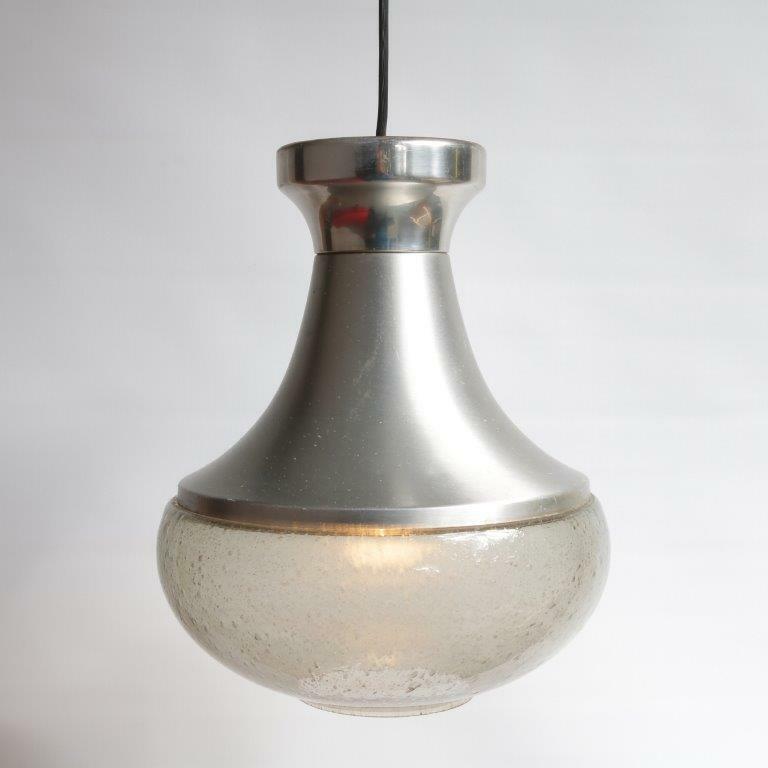 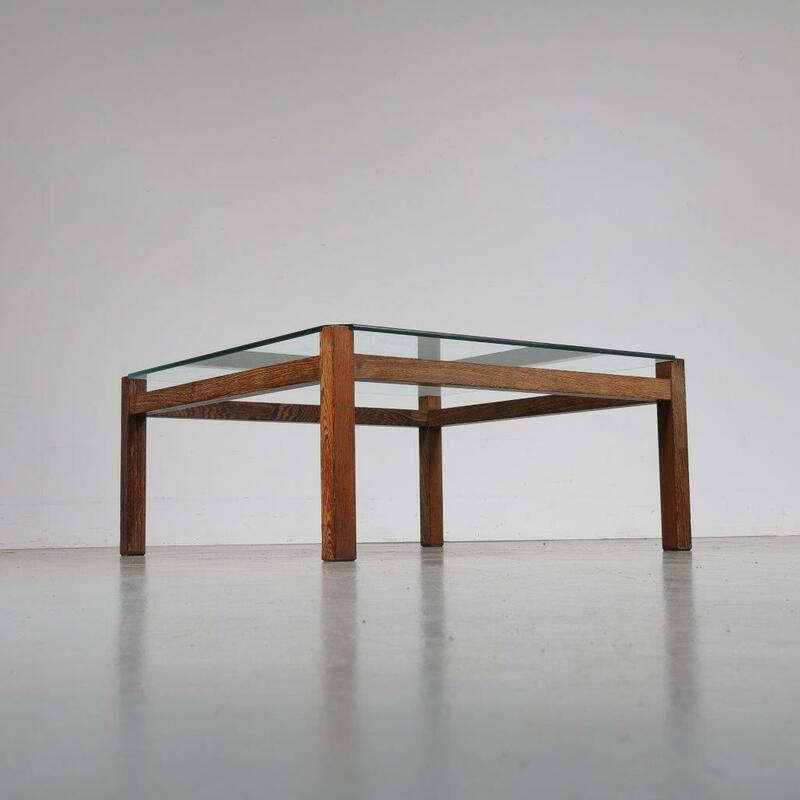 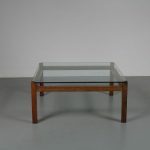 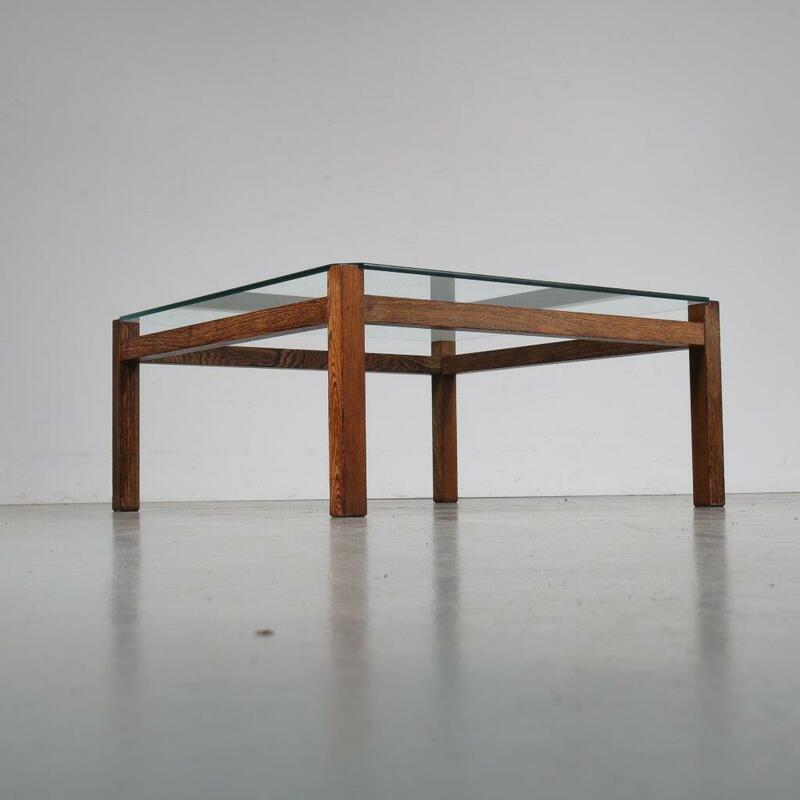 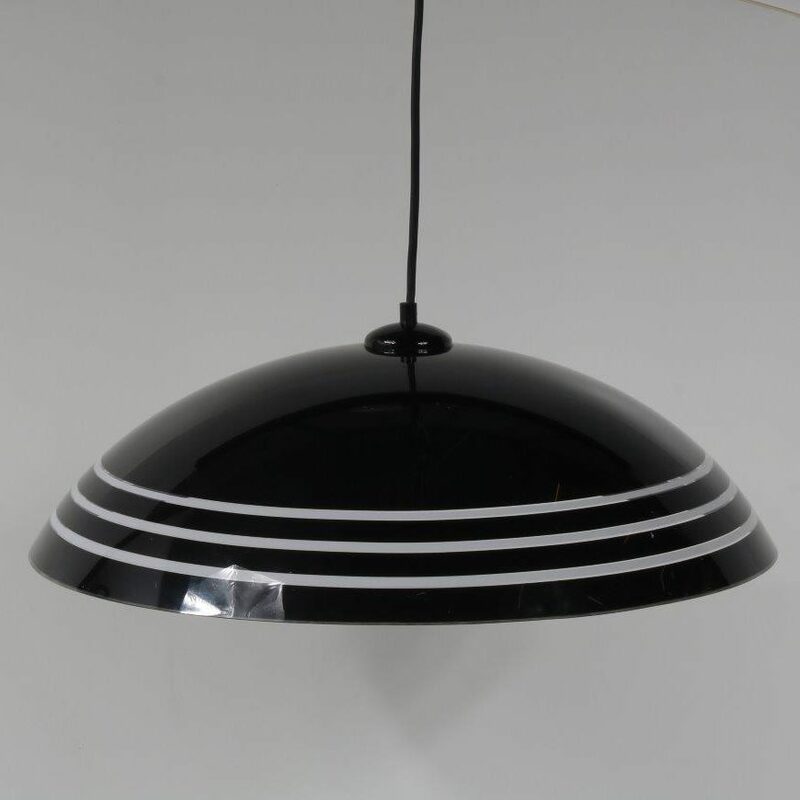 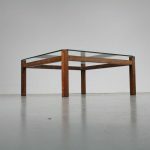 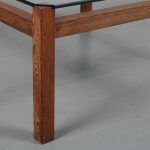 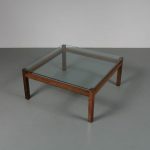 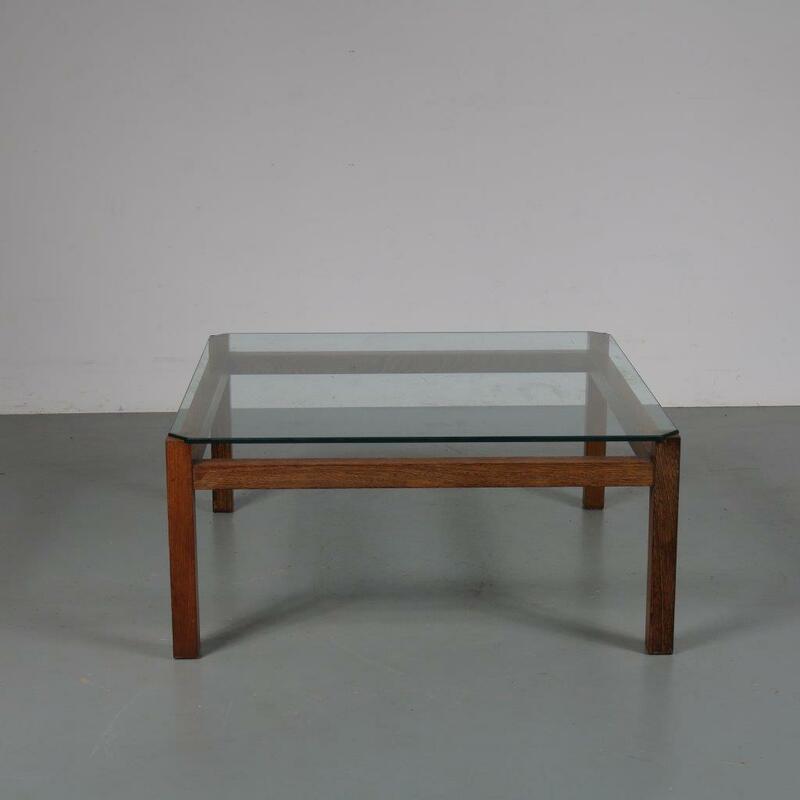 This nice modernist piece of design has a wengé wooden base and a square glass top. 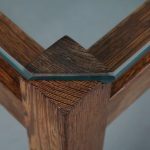 This allows the material and structure of the piece to remain well visible from every angle! 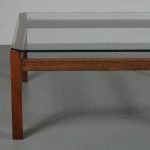 It’s minimalist design and the typical modern materials are a nice combination that makes this quality Dutch design table fit nicely in nearly every interior! It remains in very good original condition with some minor wear, consistent with age and use.